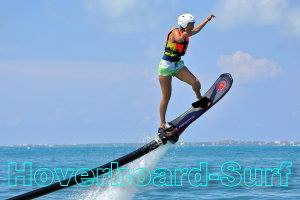 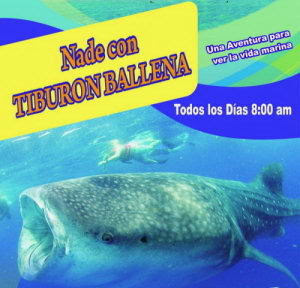 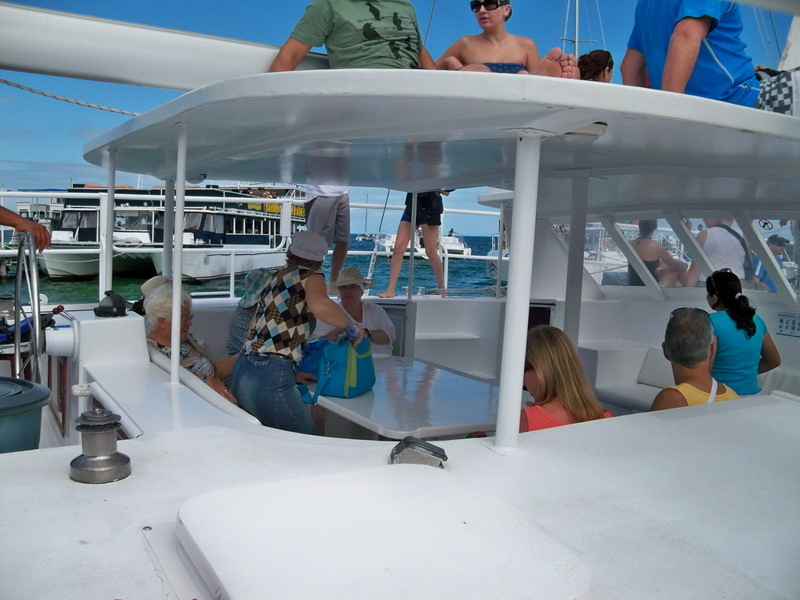 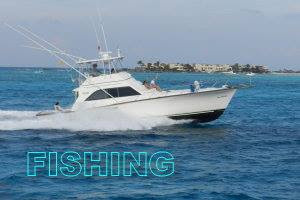 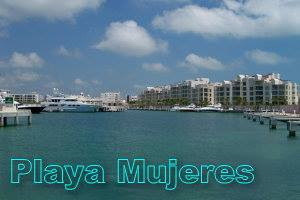 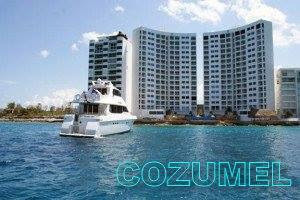 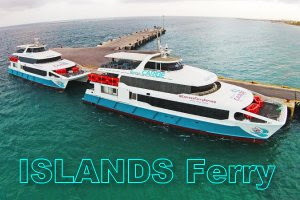 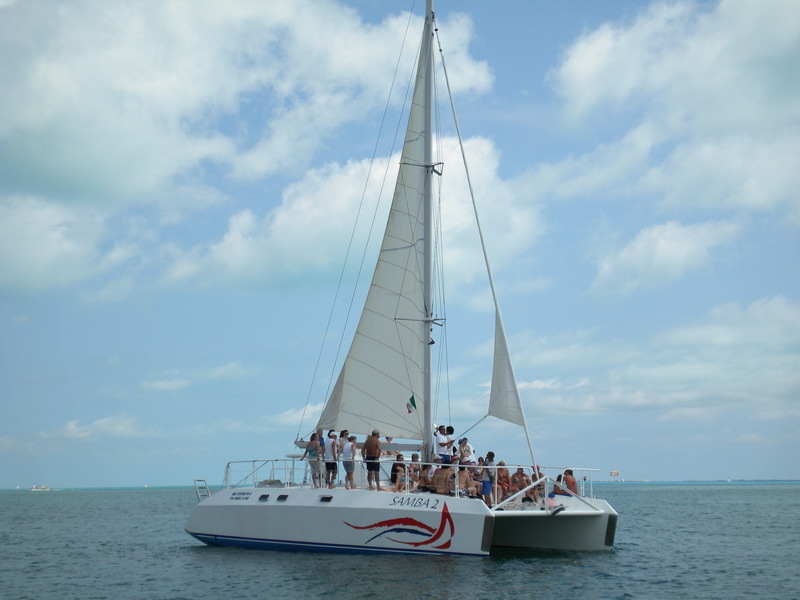 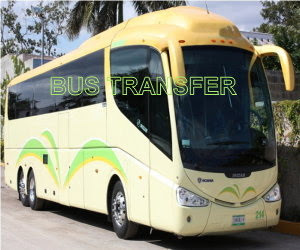 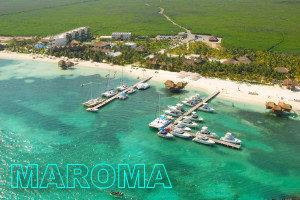 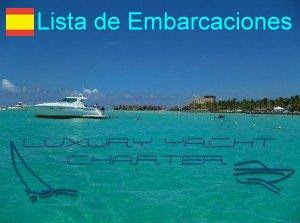 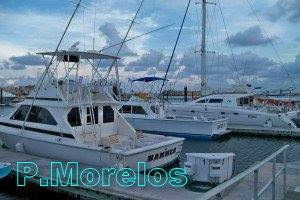 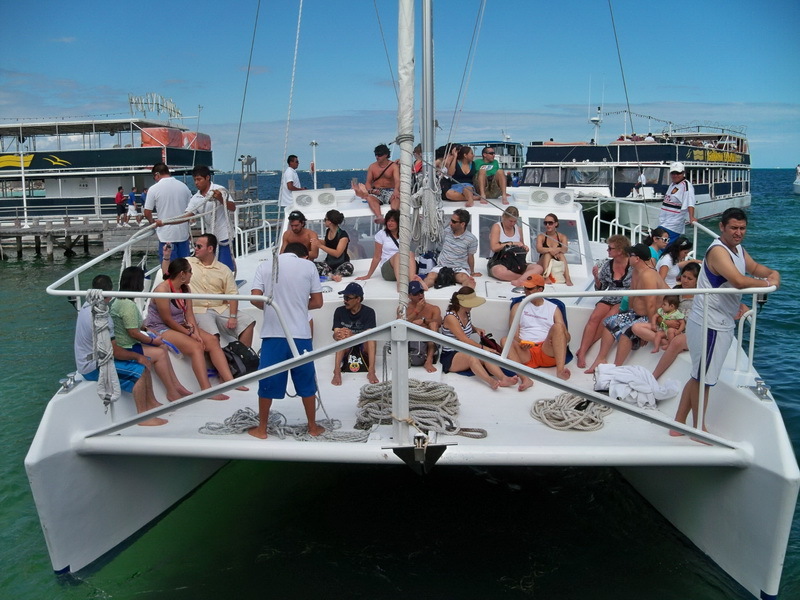 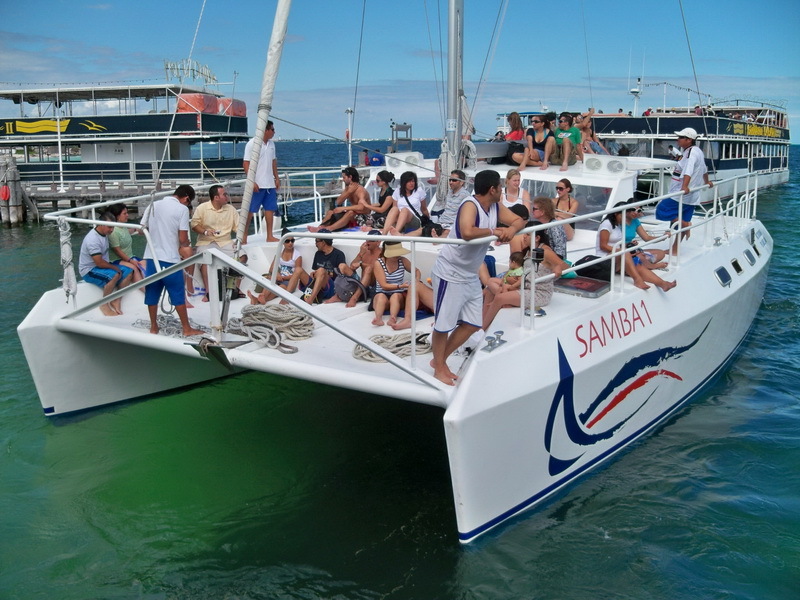 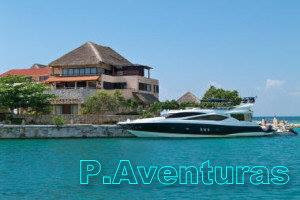 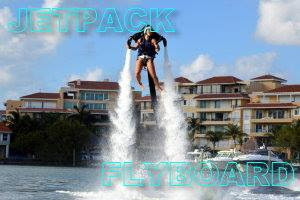 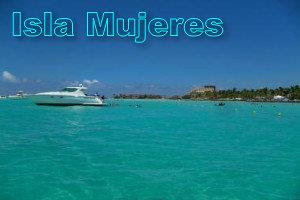 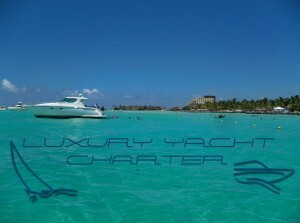 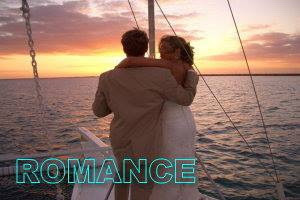 Catamaran groups sightseeing tours, water sports, Spring Break, Summer Break, snorkeling, jungle tour and entertainment. 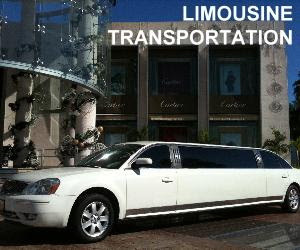 Meeting Planner: we can accommodate your group; fitting your needs and get all the specific details. 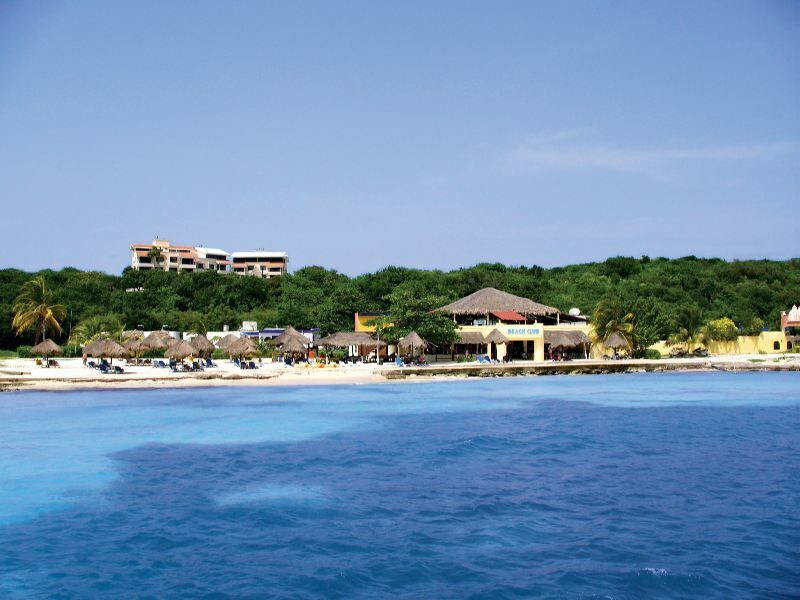 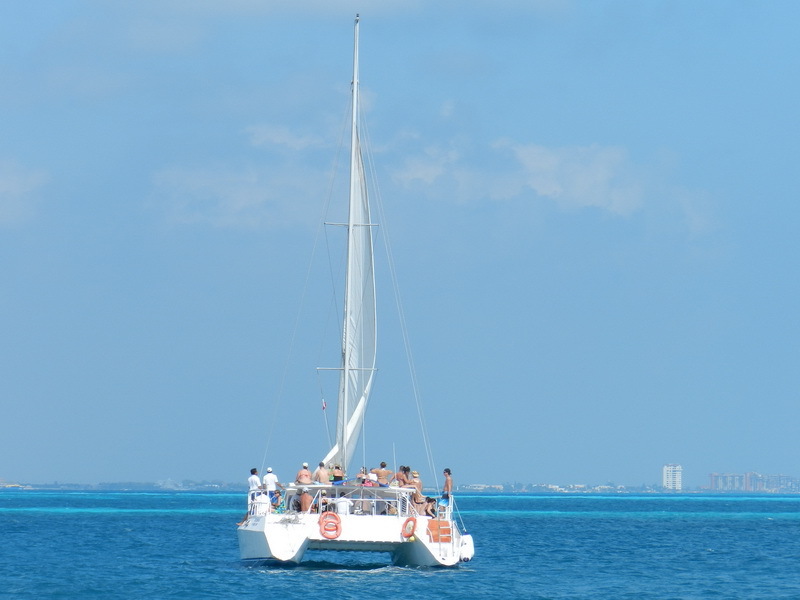 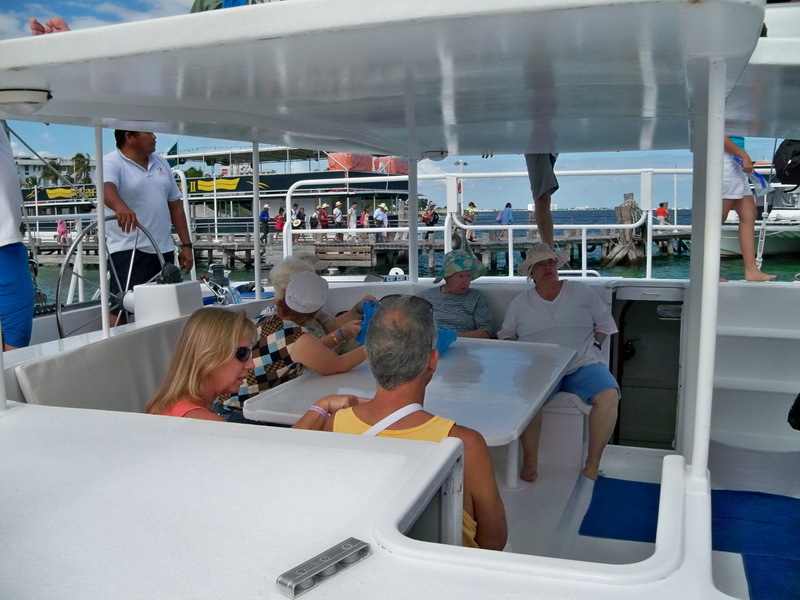 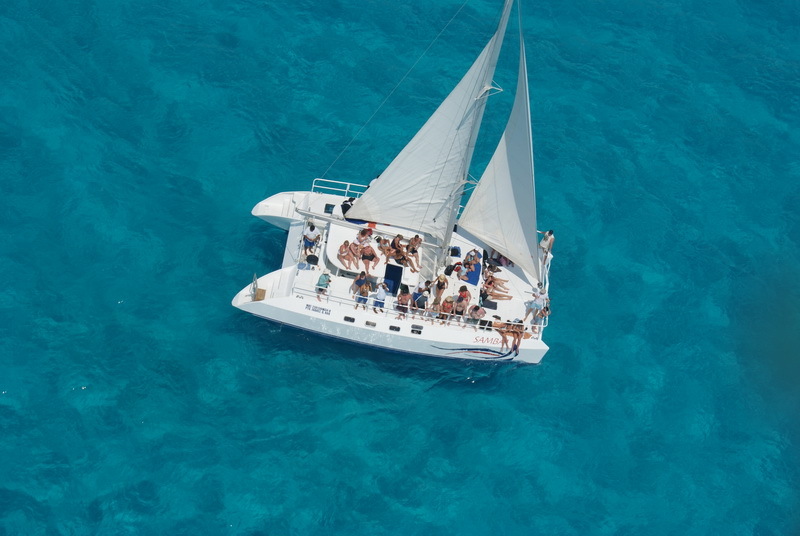 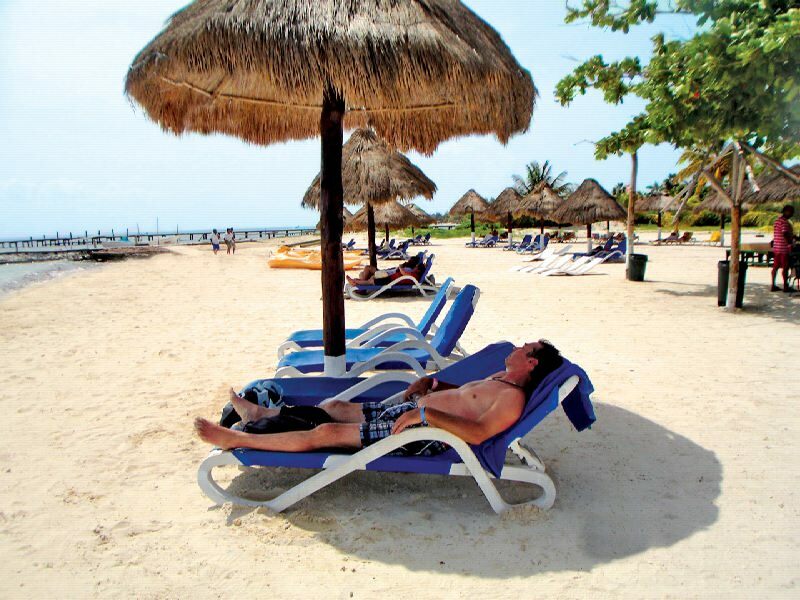 Excellent for Sightseen and Day Activities Sail from Cancun to Isla Mujeres, while enjoying of sun tanning, swimming and snorkeling and, most of all having lots of fun with your friends and family. 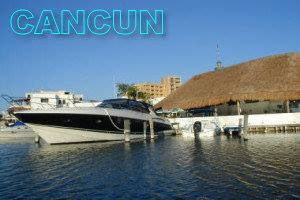 Includes: open bar national drinks (beer, rum, tequila, vodka, orange juice, pinaple juice and sodas).